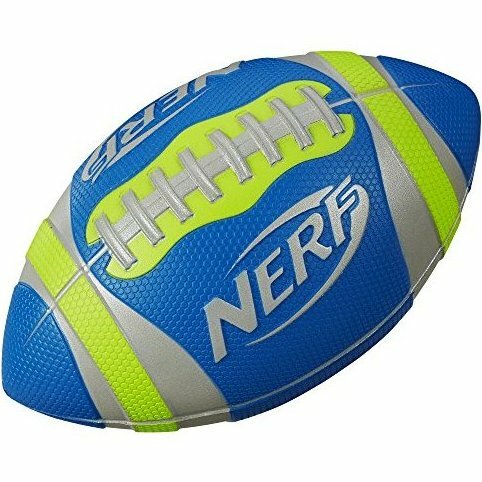 Pro Grip Football looks like a real NFL football. Grip helps you throw like a pro. Tough, durable exterior. Includes football.